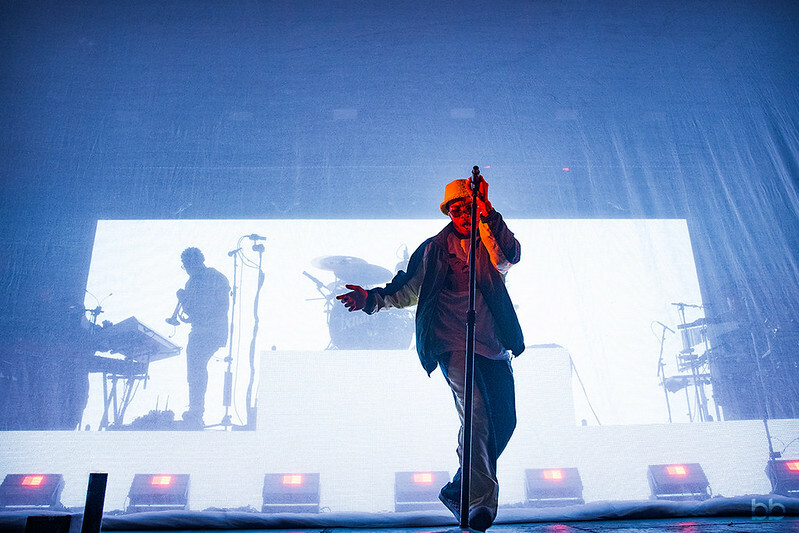 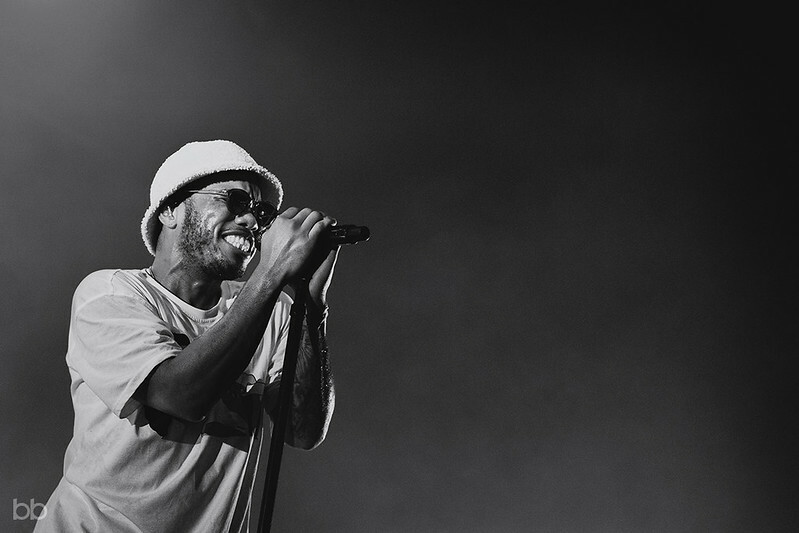 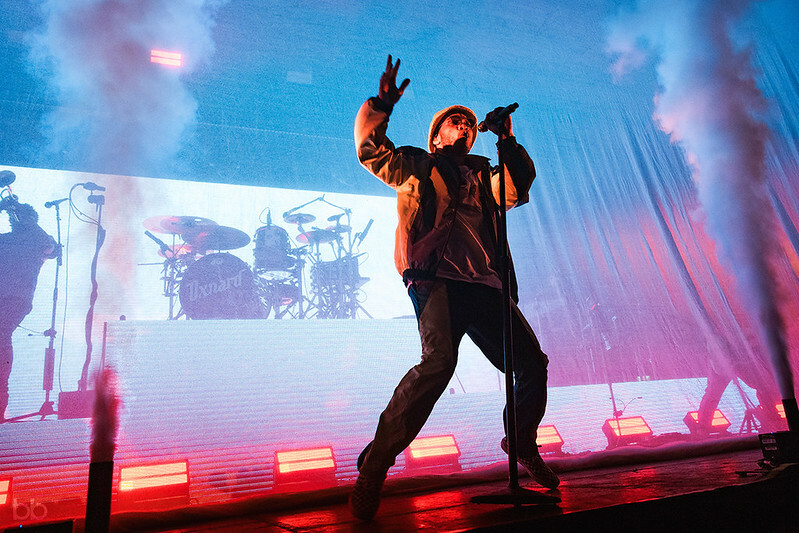 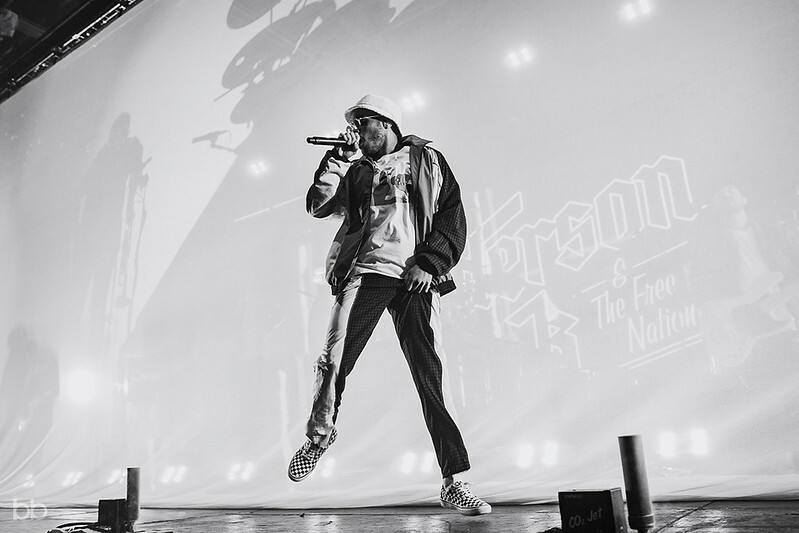 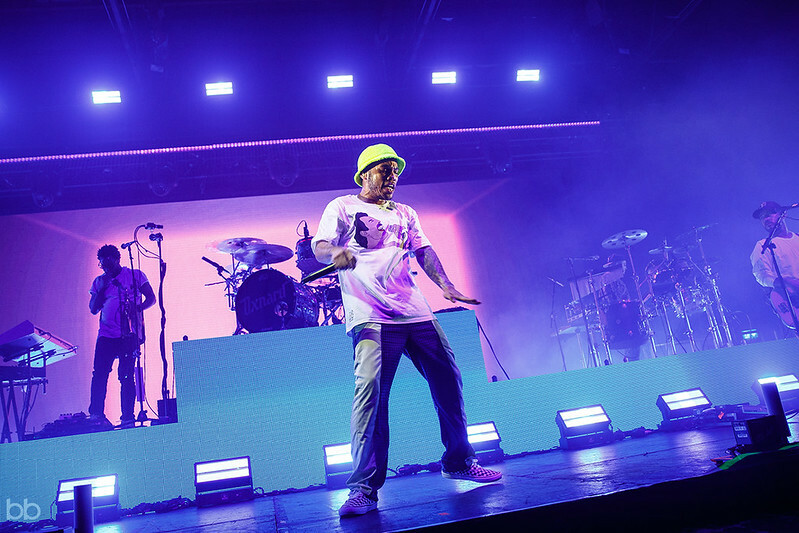 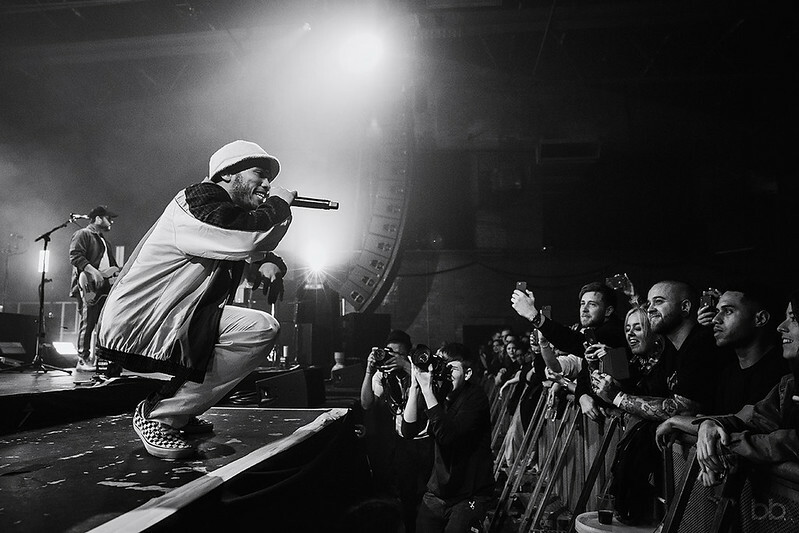 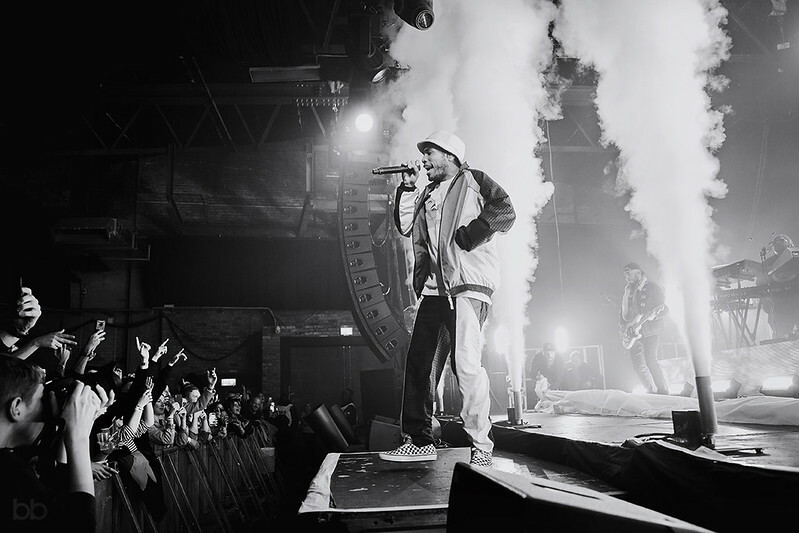 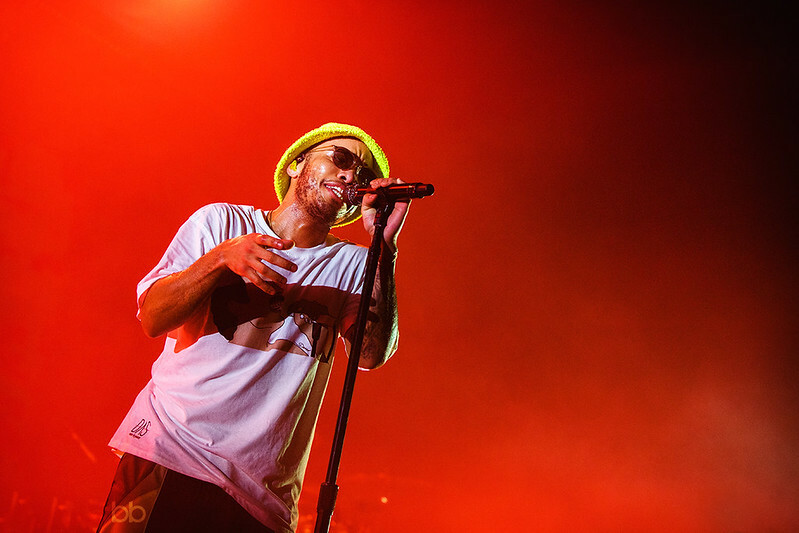 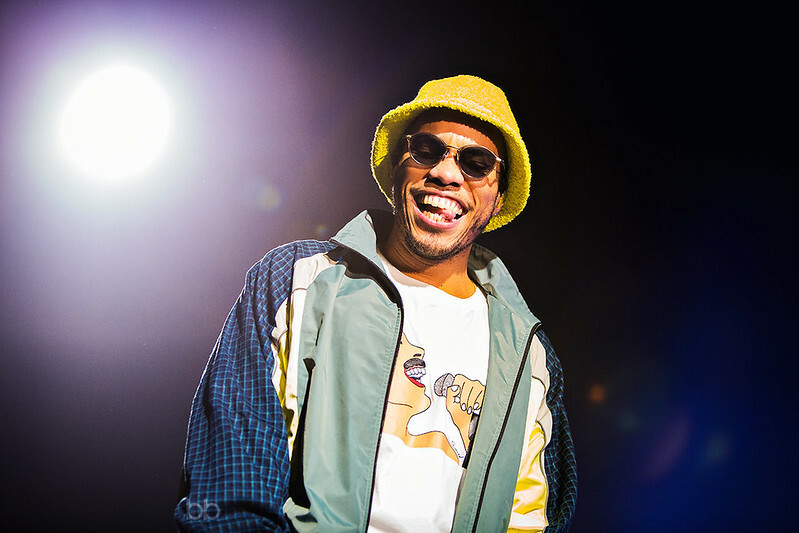 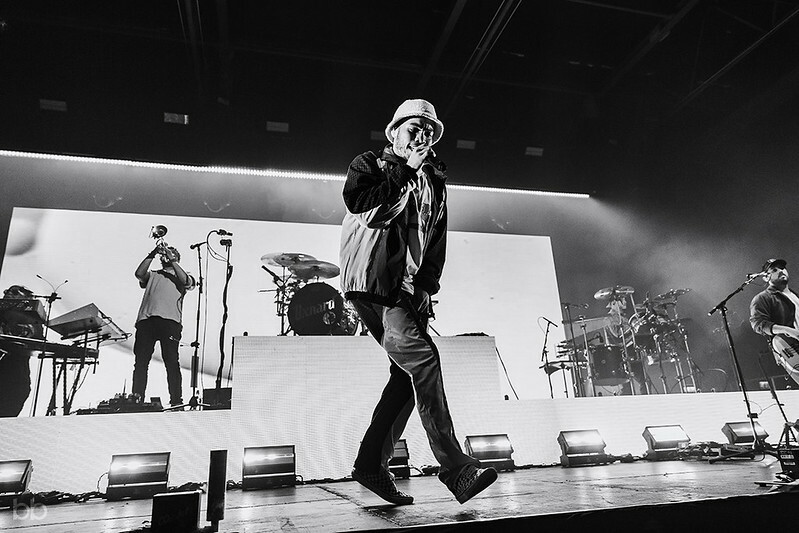 Welcome to Andy’s Beach Club World Tour… Californian superstar Anderson .Paak & The Free Nationals set the temperature soaring at Manchester’s Victoria Warehouse. 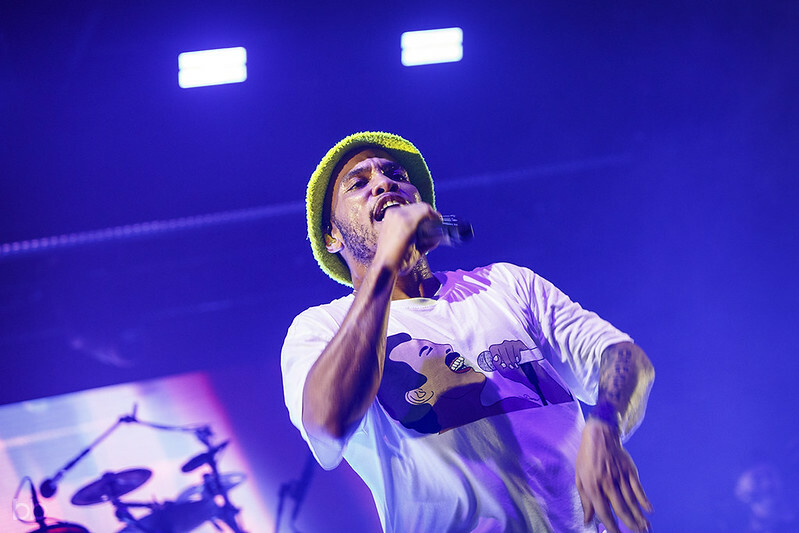 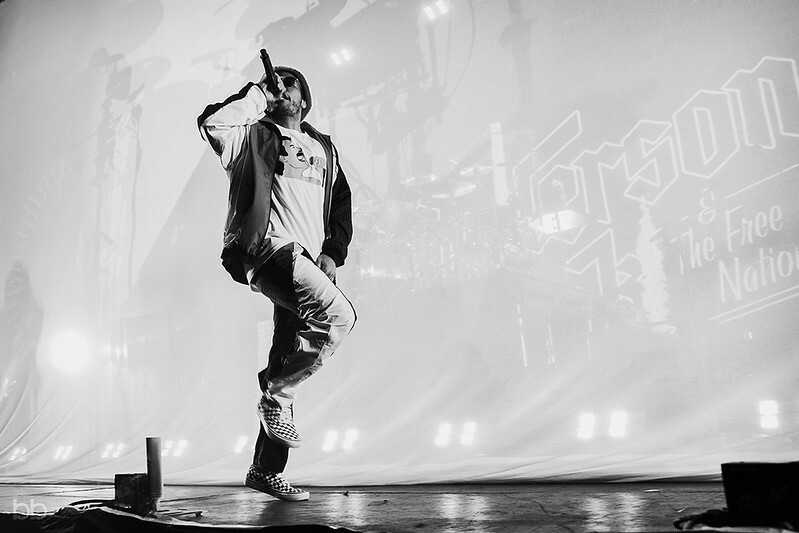 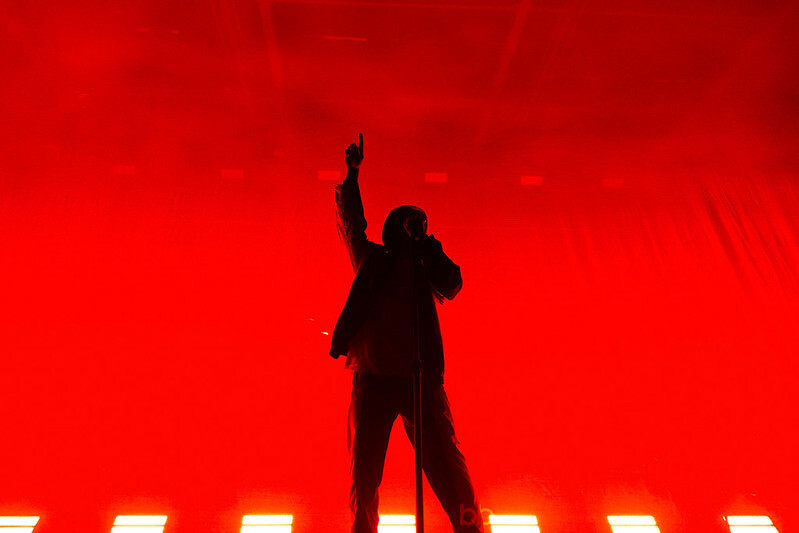 With a set comprising of songs from the latest album Oxnard through to Venice, Malibu and future release Ventura (April 2019) the crowd were well and truly whipped up into a frenzy. 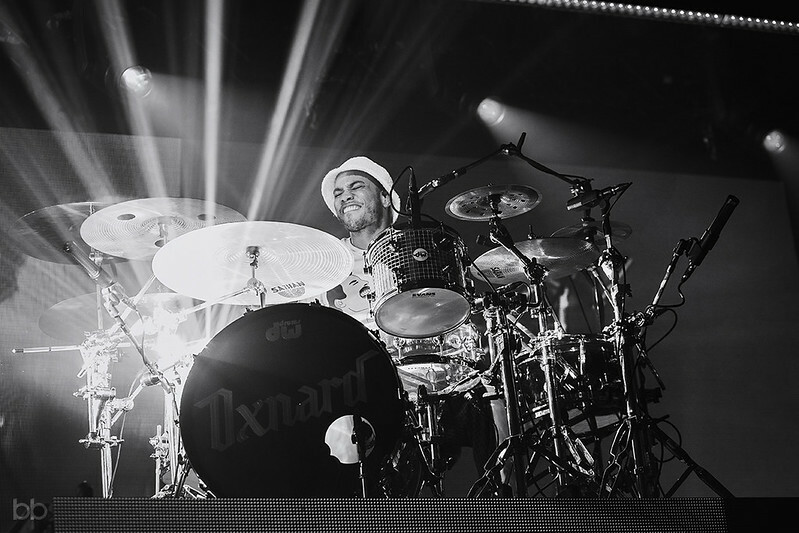 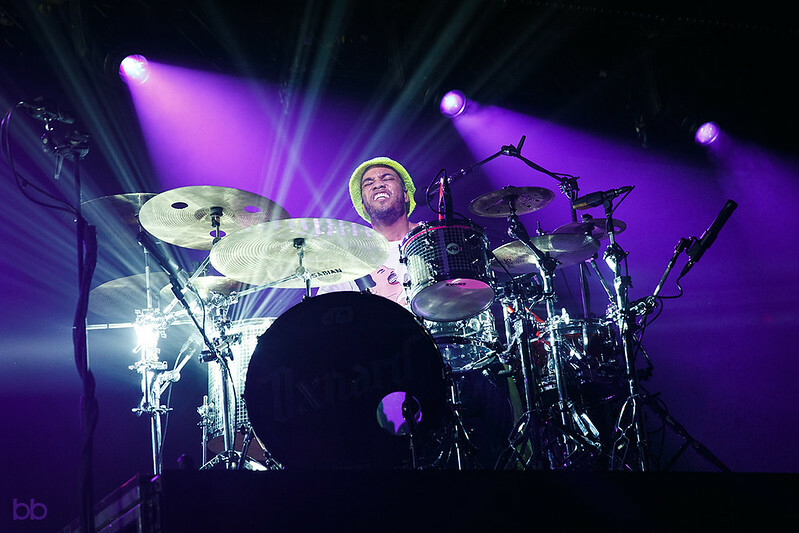 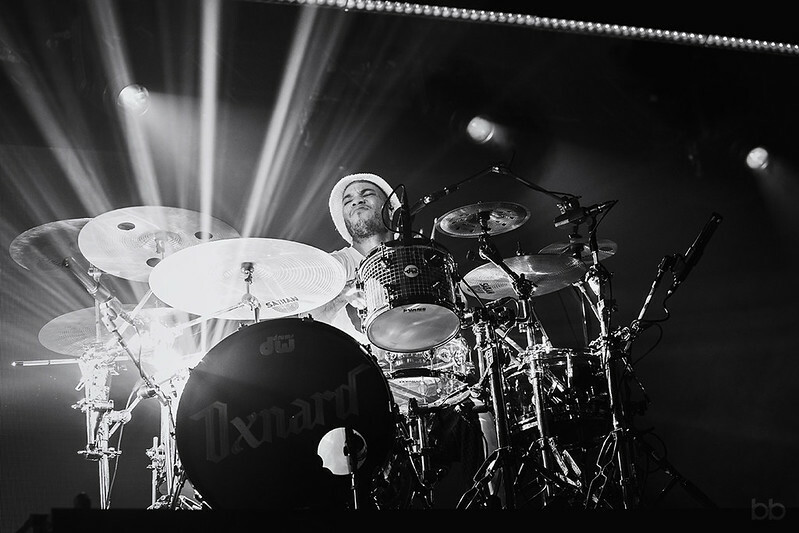 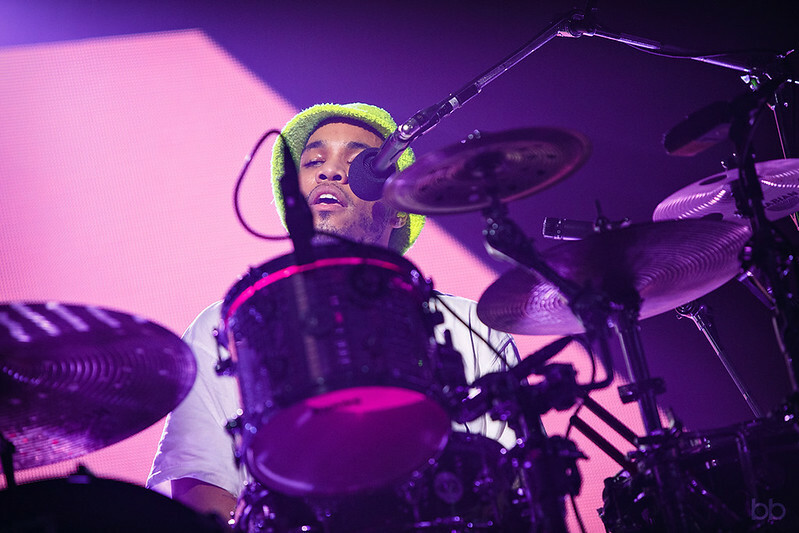 Whether he’s singing, rapping, dancing or dropping some insanely good beats behind the drum kit Anderson .Paak is a true force of nature! 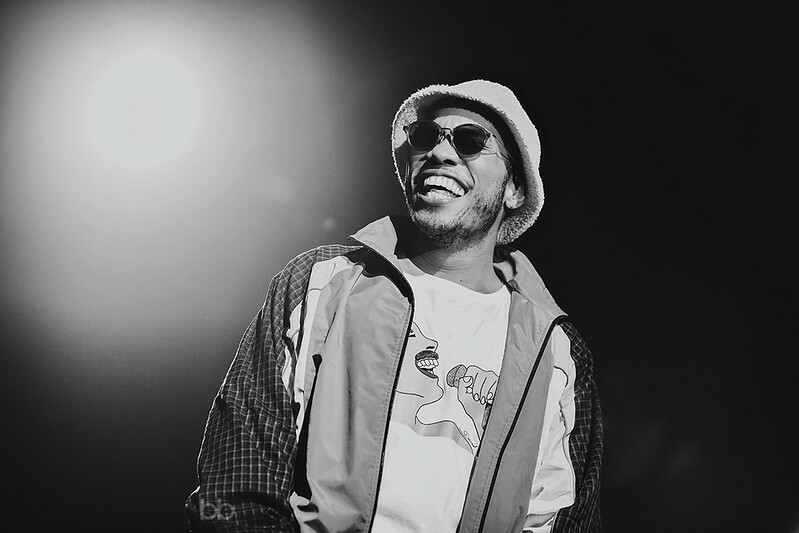 Finishing the night with a stream of confetti and a tribute to friend and collaborator Mac Miller .Paak and The Free Nationals performed Dang! 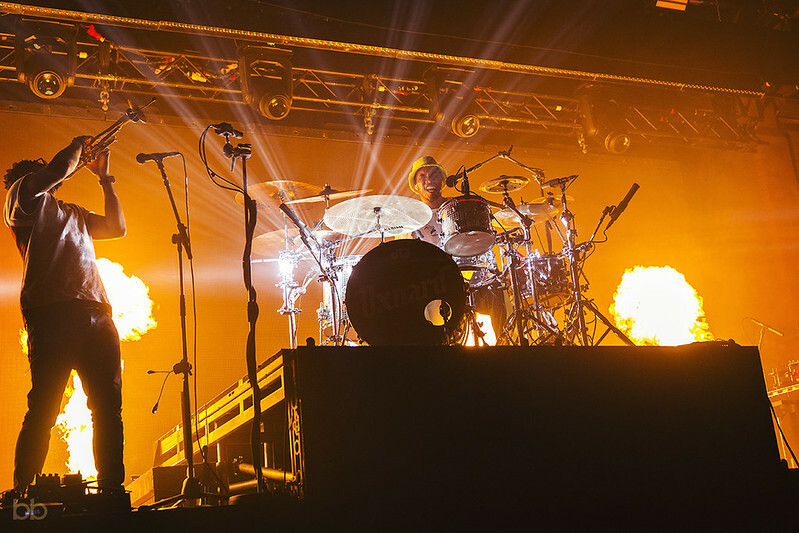 Gig Junkies’ photographer Bianca was there to capture the magic, take a look at the photos below. 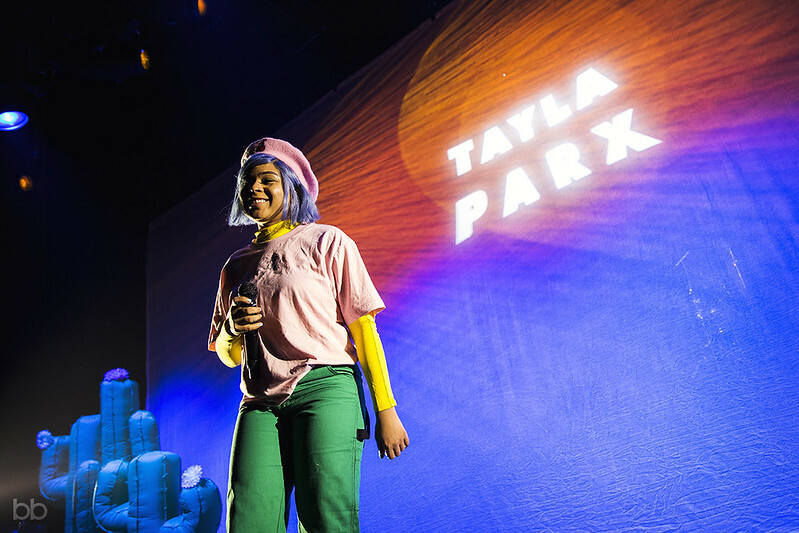 Support for Anderson .Paak came from talented singer/songwriter Tayla Parx. 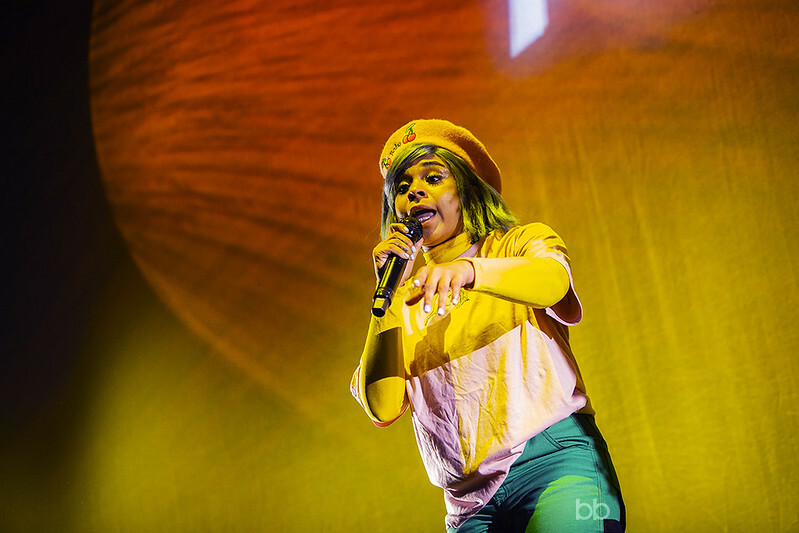 Her infectious happy and colourful performance (amongst giant inflatable flowering cacti) was well received and warmed the crowd up a treat. 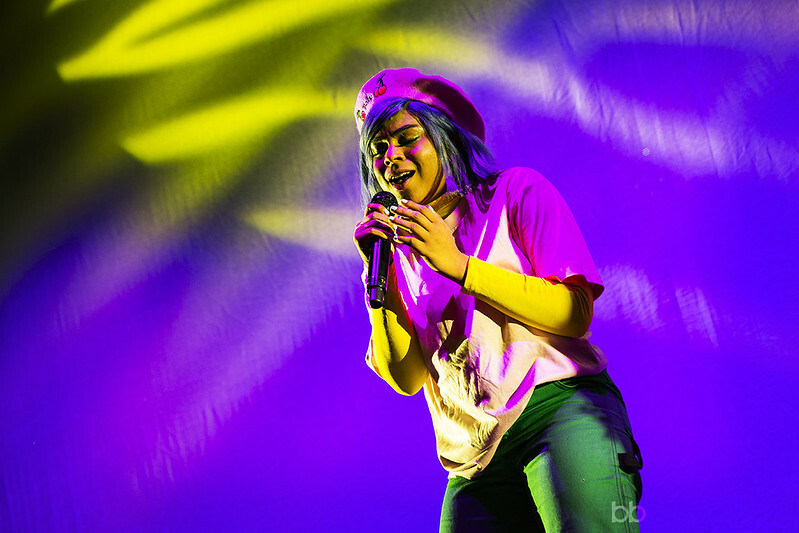 You will have definitely heard Parx’s songs before as she has some impressive songwriting credits under her belt (Ariana Grande, Janelle Monae and Panic! 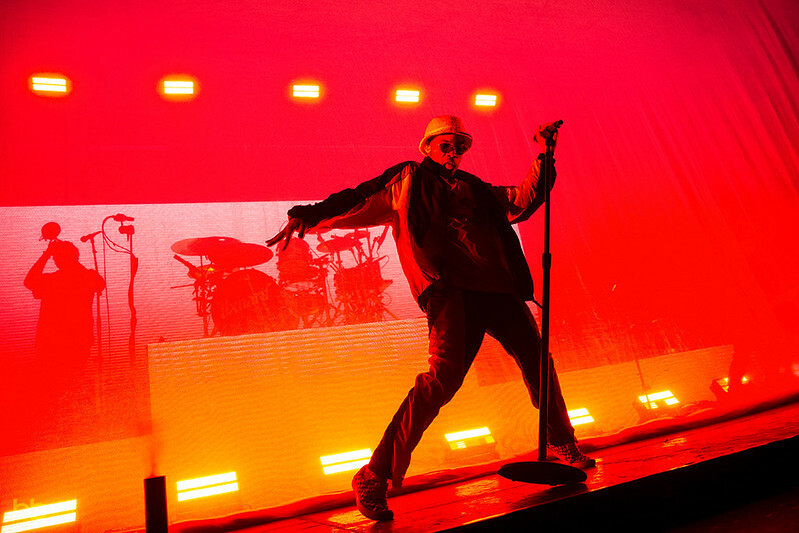 at the Disco to name a few). 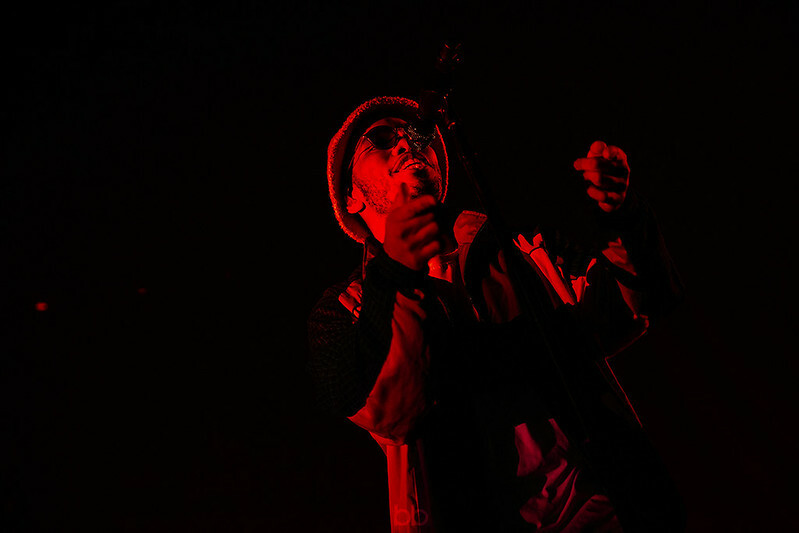 Her debut album We Need to Talk comes out in April and features the fantastic ‘I Want You’.